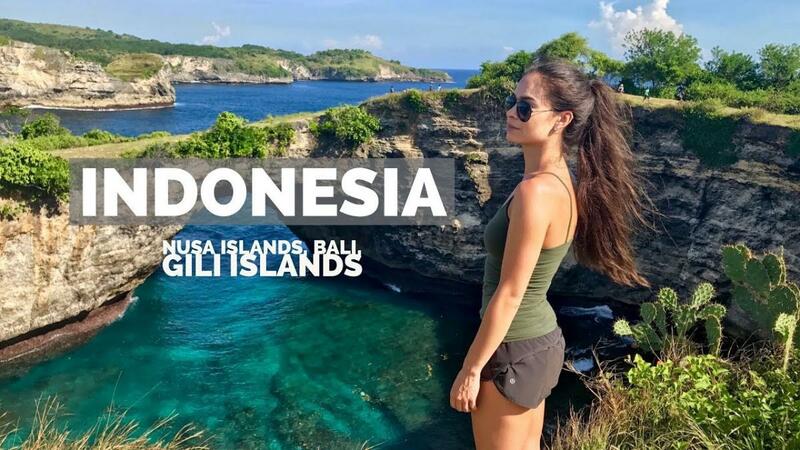 Captivating culture and enchanting beaches are yours to enjoy during your trip to the tropical island: Bali, custom tailored to the solo travel experience. Meet like-minded explorers eager to uncover the historical temples erected on the edge of breathtaking cliffs. 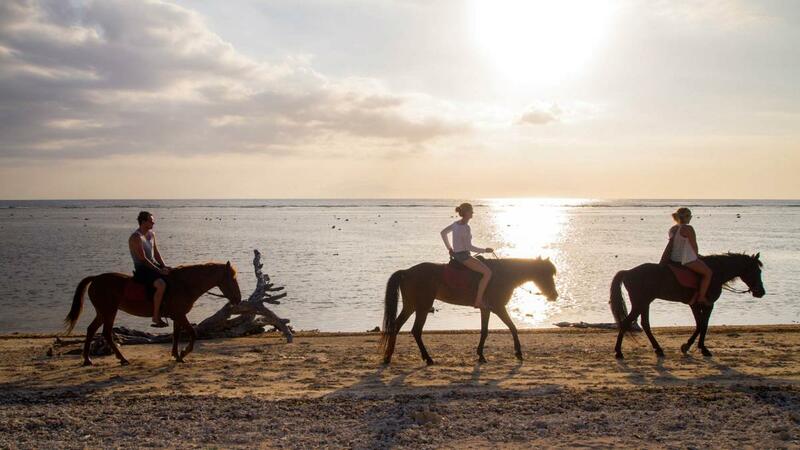 Visit the remote, small and stunning Gili Islands where automobiles and motorised traffic is prohibited. 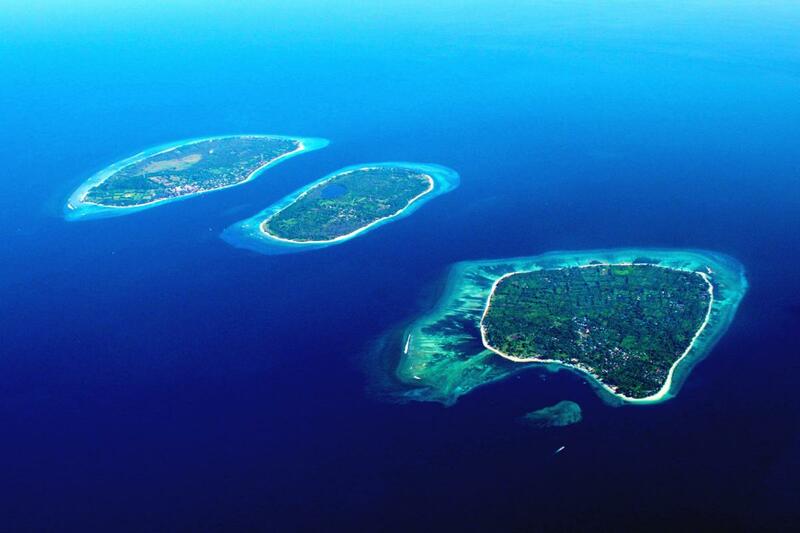 The Gili islands are a fantastic destination for divers both novice and scuba savvy. Join this DIY group trip and explore Bali with a cool bunch of like-minded roamers. Karobi Denson and Ajay like this.